This post brought to you by Daytona Beach Area Convention & Visitors Bureau. The content and opinions expressed below are that of Beauty in the Mess. Living in North Carolina, Fall isn’t usually super cold until November. But the beaches pretty much close down after Labor Day. Literally. We decided to take vacation for one week starting with Labor Day weekend last year. Everything was great until we woke up on Tuesday. Nothing was open. Nothing. That’s when we realized if we wanted a beach vacation in the Fall, we had to travel to Florida, specifically Daytona Beach. Why Daytona Beach? It’s the festival capital of Florida! It’s not just for romantic getaways anymore. 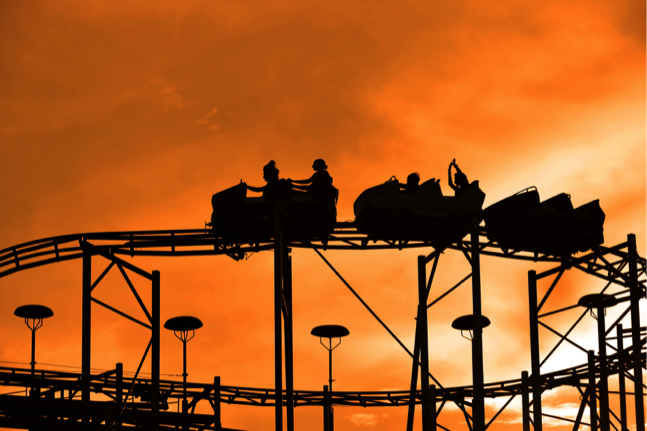 Although it is still great for couples, there are also many kid friendly options. Not to mention the free things to do in Daytona Beach. The possibilities are endless! 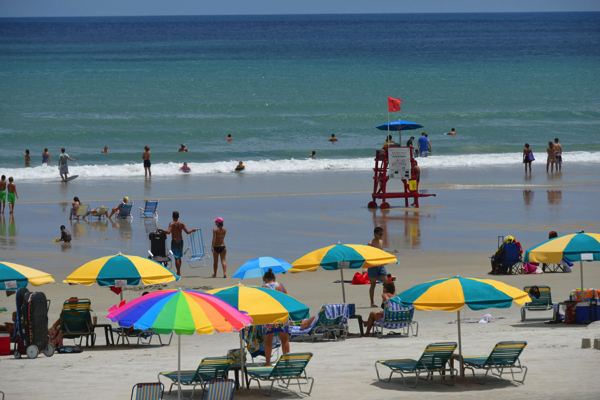 Daytona Beach offers a wide variety of activities, restaurants and 23 miles of sparkling white sand. The beaches are perfect for every vacation, and the area features a large variety for your family’s stay including hotels, motels, condo rentals, bed and breakfast inns, vacation rentals and camp grounds – something to fit everyone’s budget and style. My dream is to one day travel with our family by air stream trailer. Daytona Beach is more than just a beach. Sure there is Daytona Beach and the Daytona International Speedway. But there is also the new Cici and Hyatt Brown Museum of Art, the largest collection of Florida art in the world. Don’t miss deep-sea fishing where some of the best bass fishing in Florida is offered. You don’t have to bring your own gear. 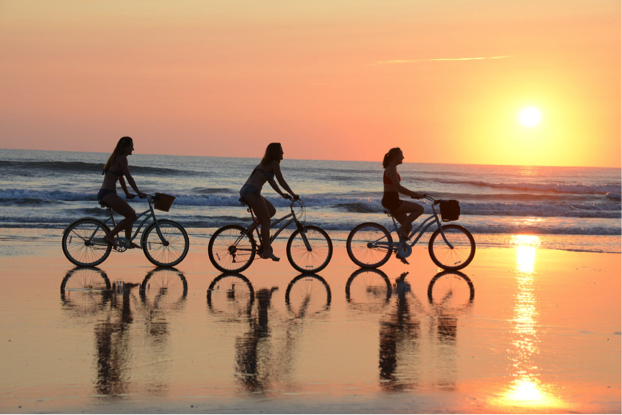 Rent everything you need for endless water sports or visit one of Daytona Beach’s many historical sites. At night, choose from a number of Daytona Beach’s fine dining and restaurants, bars or dance clubs. The kids and I had a great time planning a three vacation to Daytona Beach. I was impressed with the history and natural areas available to visit. Perfect for a family vacation where we can also incorporate our history and science lessons for the day. We are most excited about the 4th Annual Tomoka Fest Fun at Tomoka State Park on Saturday, October 24, 2015 from 10:00am to 3:00pm EDT. 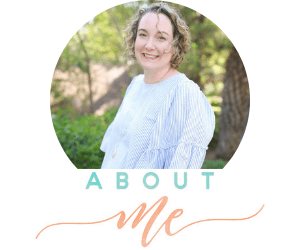 They will have living history demonstrators, exhibitors/crafters, vendors, guest speakers, guided hikes, tram rides, fun kids activities and much more! There will also be live music, food, and the opportunity to meet Smokey Bear, see live critters and start Halloween fun early by getting some candy! After attending Tomoka Fest Fun, touring Angell & Phelps Chocolate Factory is next on the agenda. It’s FREE and you get a chocolate sample at the end of the tour. YUM! Sunday would be spent at Blue Springs State Park. I have been wanting to visit Blue Springs for years. Blue Spring is crystal clear and at 73 degrees, the perfect place to snorkel and dive if you have certification. The hiking, canoes, and kayaking sound amazing! 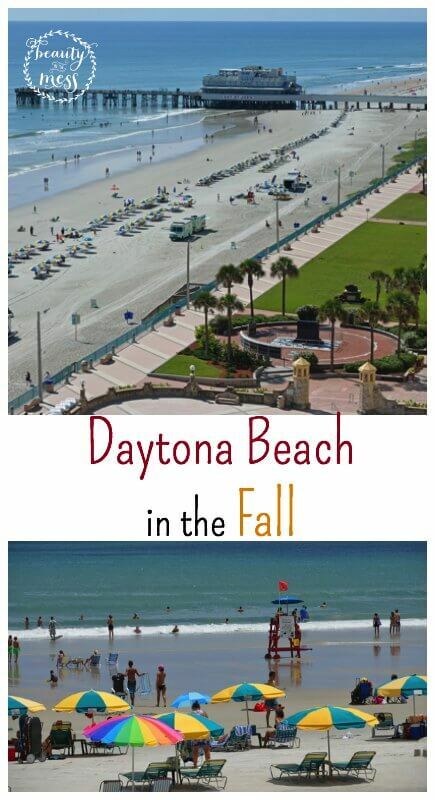 So much outdoor fun to be had in Daytona Beach and surrounding areas. Blue Springs State Park is a designated Manatee Refuge and the winter home to a growing population of West Indian Manatees. Manatees are my favorite. After spending most of the day at Blue Springs State Park and visiting the Marine Science Center, we would finish off the day at Daytona Beach. Playing in the sand and enjoying the surf. 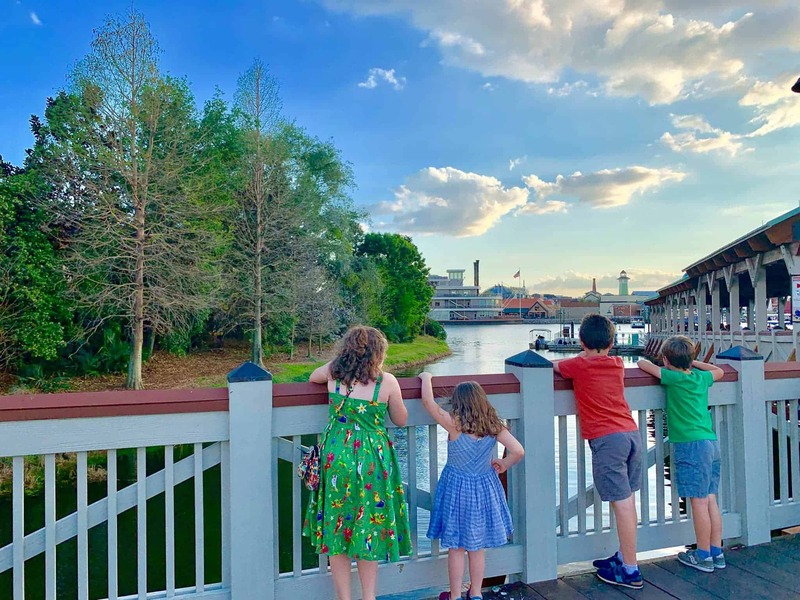 Monday includes The Manatee – Scenic Boat Tour and the Sugar Mill Botanical Gardens. While I would love to also make a stop at The Casements, former winter home of millionaire and philanthropist John D. Rockefeller, we would have to play it by ear. After all, it is a family vacation with small children. As you can see there is so much more to Daytona Beach than simply just the beach. 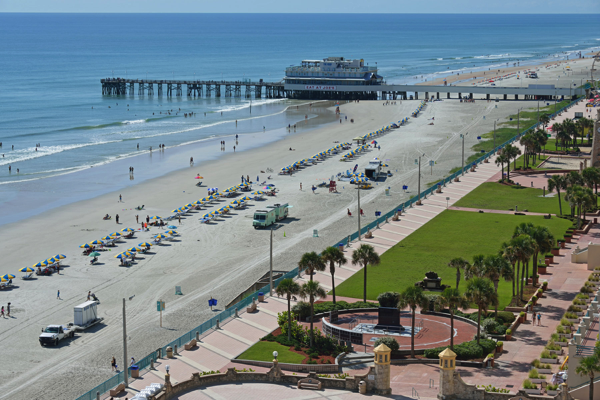 You can create your own itinerary for your family vacation to Daytona beach! The beach awaits. What are you most looking forward to? My brother lives in Daytona Beach! This post makes me want to go back for a visit! There’s so much more to do than I realised!